With her luminous voice, Billie Holiday changed jazz forever. 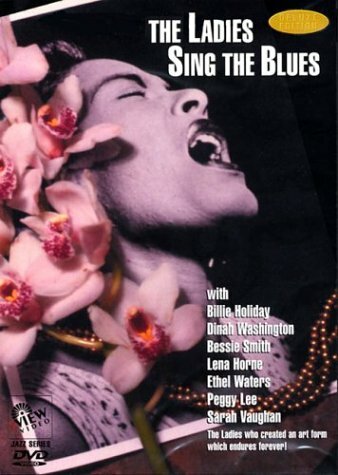 All our books on Billie Holiday can be found here. 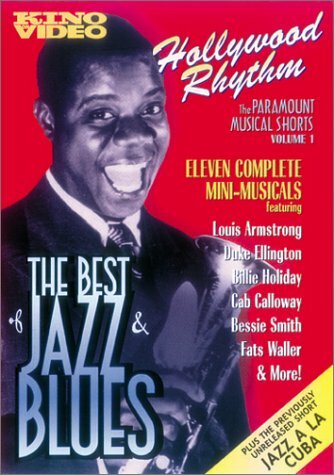 Contains playbills from early jazz and blues concerts. Digital images of business records from the Sony Music Entertainment Archives of information relating to historic recording sessions by its exclusive recording artists, including the session sheets, recording cards, and artist cards of Sony labels RCA and CBS Records. Owner of Commodore Music Shop (New York), A&R executive for Decca Records, and founder of Commodore Records. Artist cards, memos, label copy, notes, lyrics, royalty statements, correspondence, and personnel information from Gabler's Decca days; correspondence from the Commodore Music Shop; and Gabler's personal handwritten lyrics and music, awards, clippings, interview transcripts, and promotional materials, as well as jazz and early rock and roll-related periodicals, newspapers, programs, and sheet music. Photographer from Cleveland, Ohio. Contains primarily black-and-white and color photographs and negatives of local and national acts in local venues, as well as promotional materials for local artists, concerts, radio stations, record distributors, and venues.